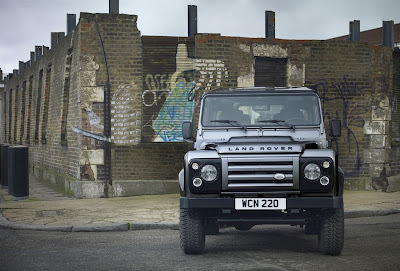 Sending the butler to nip 'round the corner for a spot of fish and chips - by way of Bombay, Zaire and the Lesser Antilles? 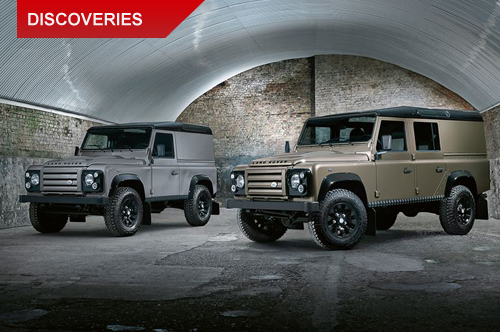 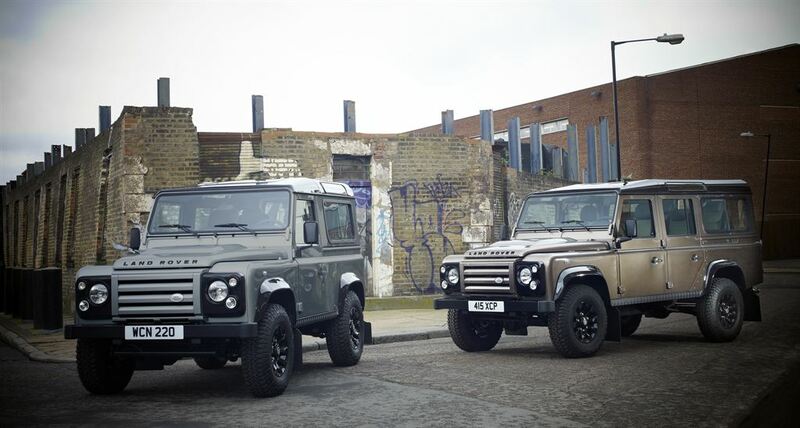 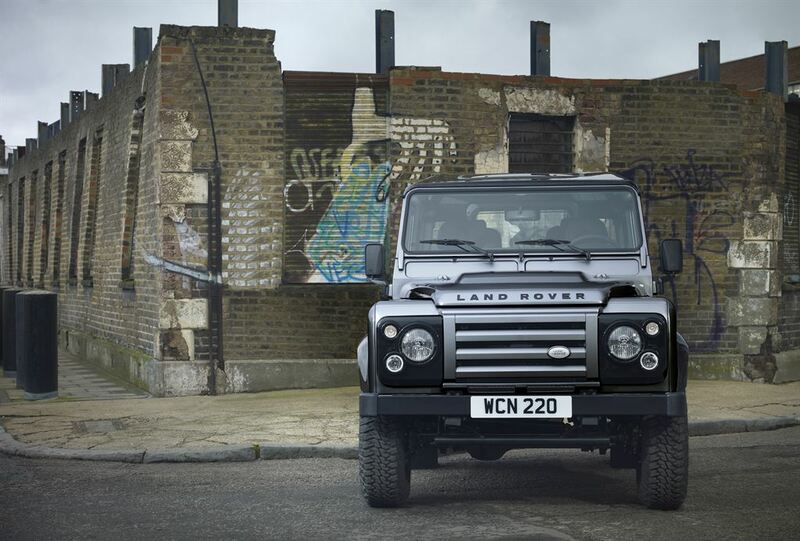 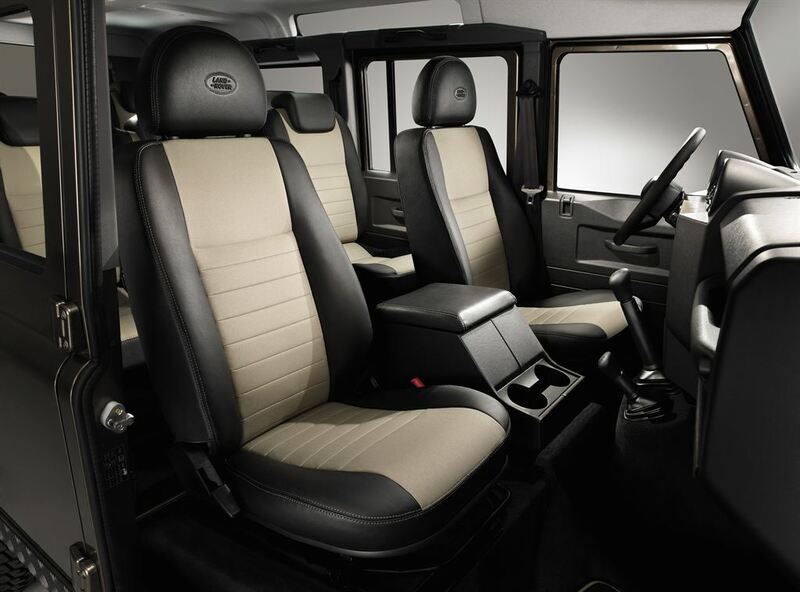 The randy boys and girls of Solihull have your man covered with a new Land Rover special edition: The Defender XTech. 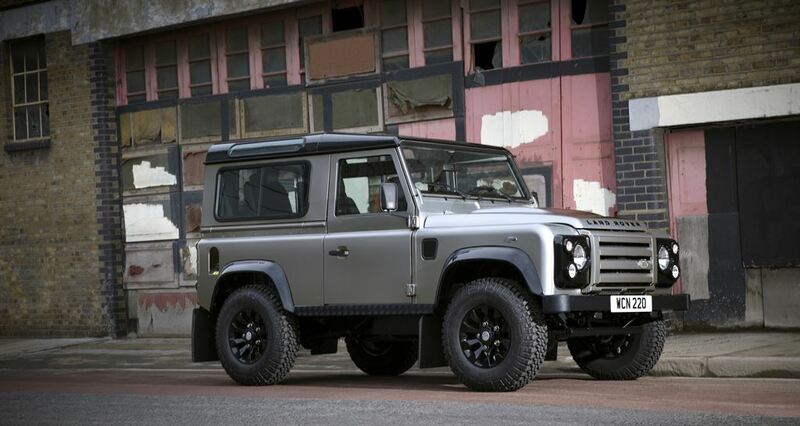 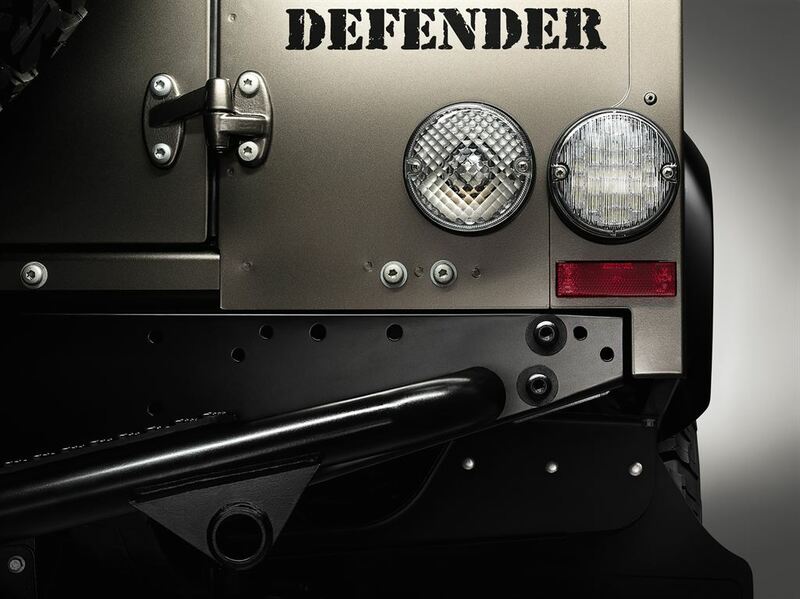 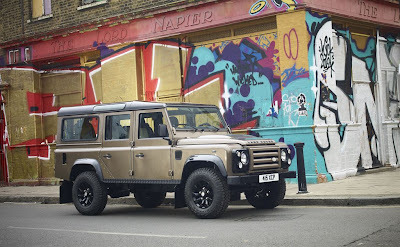 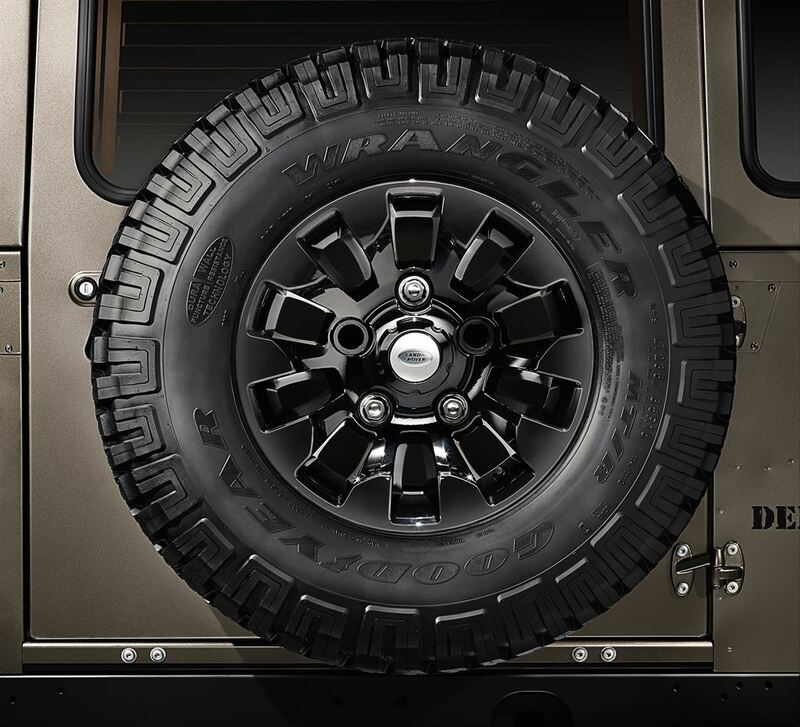 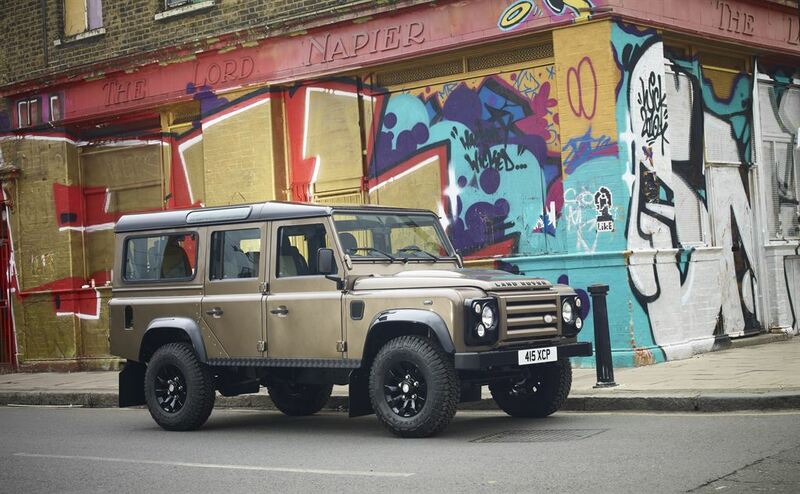 Building on the Defender's iconic design, the XTech adds even more rugged appeal to an already formidable package. 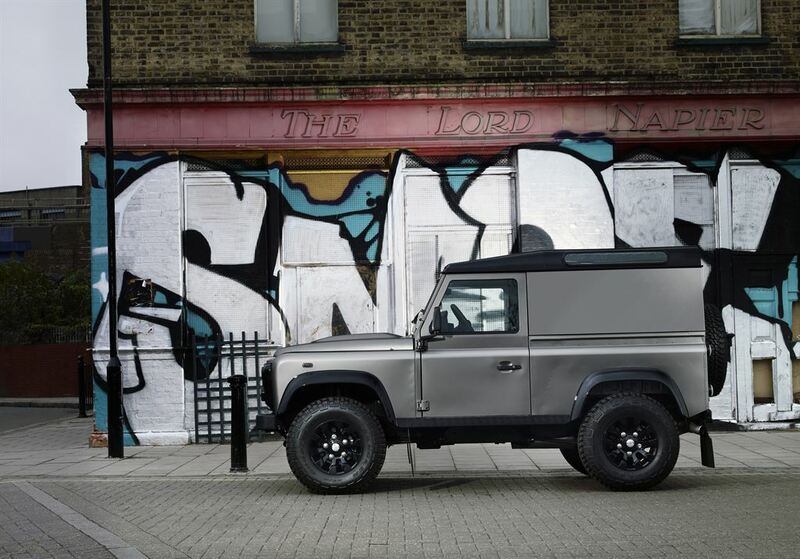 Outside, it stands out from the crossover crowd in either Orkney Grey or edition-exclusive Nara Bronze paired with contrasting Santorini Black roof, wheel arches and headlight surrounds. All lending a vaguely militaristic look that would do even the hardest SAS trooper proud. 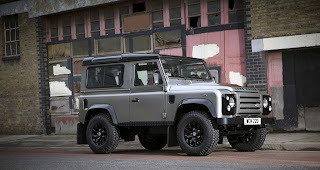 Whether 90 Hard Top or 110 Utility Wagon, function is provided courtesy black chequer sill plates, LED taillights, Gloss Black Saw Tooth 16-inch allow wheels and rugged MTR off-road tyres. (Beefy, toothy rubber similar to, but not quite, the BF Goodrich MTR's profiled awhile back.) Sundry other special touches, both inside and out, complete the XTech's purposeful visage in a fashion appropriate to our powder-whigged English ancestors.